Share any camera from any network to any device in a secure and scalable manner. Aggregate and deliver live streaming video and data, providing key information to those who need it most. From decision makers to the public, access and share live video streams and crucial information anywhere, anytime, and through any device type. Discover how Skyline can help you normalize, stream, manage, and share live video streams in a secure and scalable manner. Share with trusted partners, first responders, the public, and even media without limits or violating your network security. Using Skyline's suite of products, your agency can share live video in a secure, reliable, and highly scalable manner. Sharing live video outside their network continues to be a top challenge for agencies. Diverse compressions, proprietary codecs, limited bandwidth, IT security policies, and distribution control all present ongoing challenges. Skyline's ability to normalize, stream, and manage live video while addressing security, scalability, and the diversity of your audiences allows you to share video like never before. The Claris Product Suite provides a lightweight and secure turnkey solution to share video from your existing source cameras. Our products transcode the original camera video stream, and a streaming media server sends the video stream for end-user viewing. Claris gives TDOT so much more flexibility in managing and sharing real-time video with partner agencies and the public. 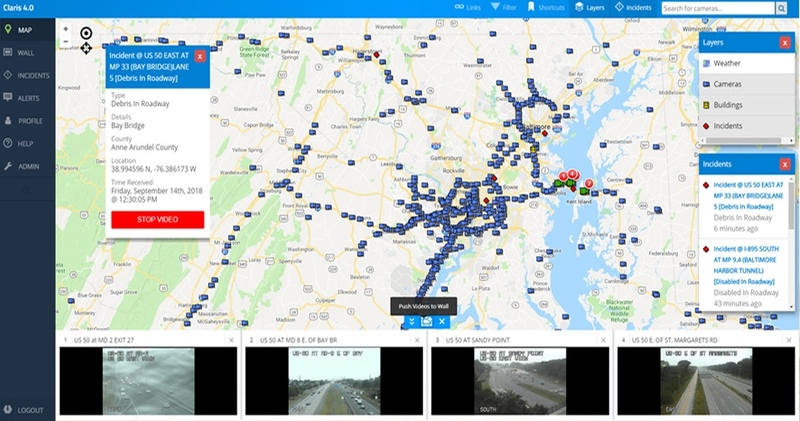 Having real-time video available on virtually any device is a significant enhancement for TDOT's video infrastructure and highway event management capabilities. The Claris Portal funnels and filters information, allowing users to focus on the most crucial matters. Easily share real-time video and data streams across operating systems, and between decision makers, partnering agencies, and responding personnel. Challenging situations require cognizant decisions. There are components to Skyline's video sharing solution. Each appliance can be deployed independently to maximize the efficiency of the final video sharing solutions. 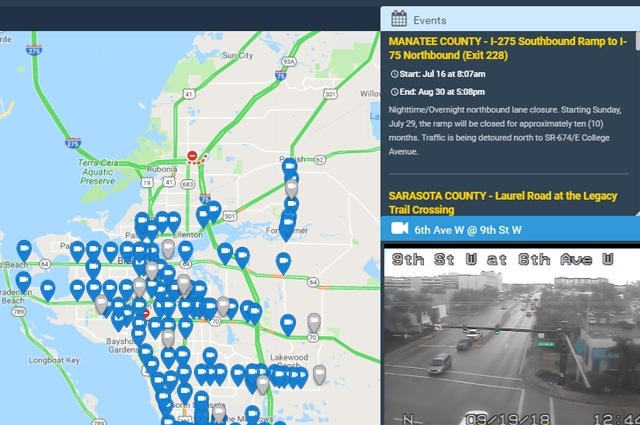 Viewers can now see live video directly from their vehicle for real time information on traffic, weather, road conditions, or other scenarios requiring situational awareness. 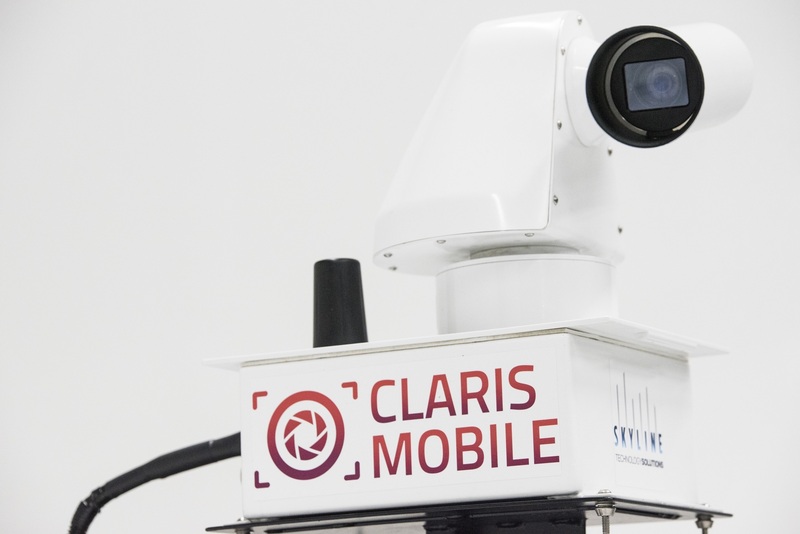 Additionally, the Claris Mobile Video is a PTZ camera that remote operators can adjust to view the most helpful video. 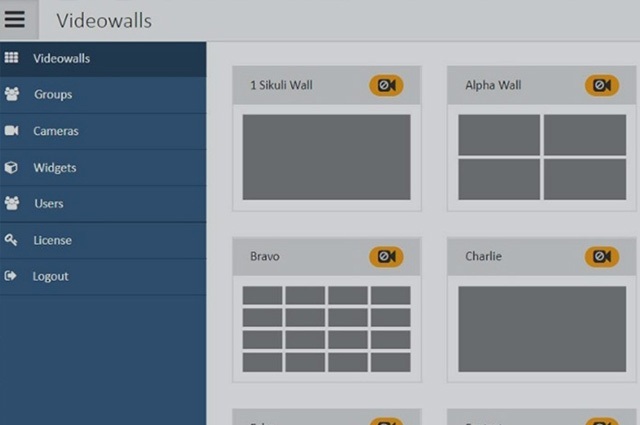 Viewers create their own dashboard with a portal designed to ingest any data set. The first portal to allow users to create their own dashboard with the information that matters most to them. 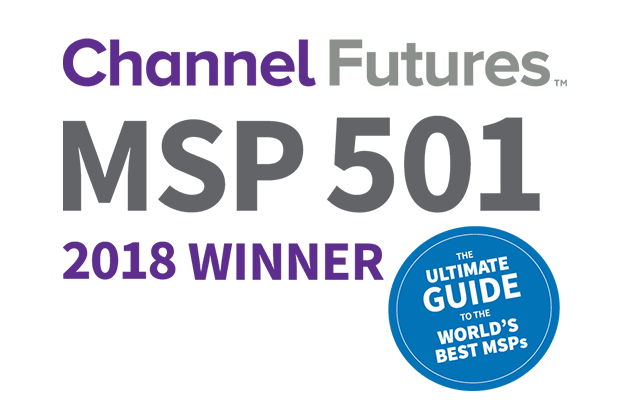 Agencies using our product avoid the challenges and guesswork associated with prioritizing data feeds by empowering each user to select the data most valuable to them. Transforming the video wall management experience. Say goodbye to the bulky and costly hardware-based video wall and hello to Vero. This software-based video wall can be displayed on any device and creates a new way to share your video wall content.